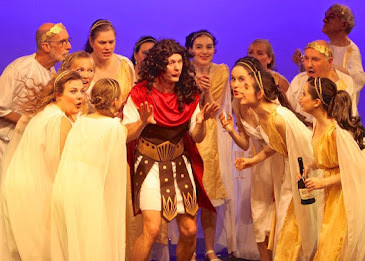 Congratulations to everyone for a successful production of Ruddigore, and to our audiences for supporting us and almost filling the entire Theatre. By all the laughter, I think everybody had a very good time! But we are not resting on our laurels - we will soon be starting rehearsals for our next production - The Gilbert and Sullivan Sketch Show. 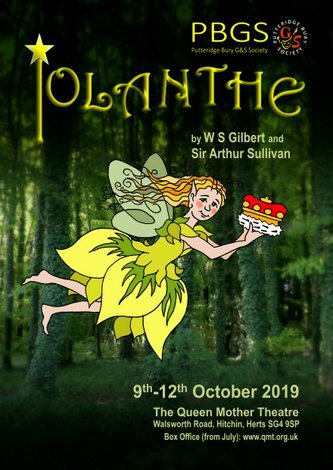 Written by member, Paula Fraser, this show is a fast-paced and irreverent romp through the main themes of all the Gilbert and Sullivan Operettas. We will be performing the Sketch Show at Henlow Theatre on the 16th July 2011, at the Buxton International G&S Festival Fringe on the 31st July 2011, and presenting it as our Autumn Show as we return to the Queen Mother Theatre with it from the 6th - 8th October 2011. 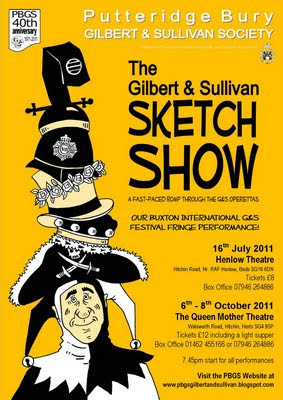 We hope to see you all there for more G&S mayhem!